In a post-zombie era fuming with rage and controlled by fear, “The Cured” takes us to a world where zombies and humans can co-exist, a world where zombies can be humans again. First screened at the Toronto International Film Festival (TIFF), the film stars Academy Award nominee Ellen Page (Juno) who plays Abbie in this psychological zombie-thriller that is sure to make you question how you think of zombies and the steps people in the society will take to reintegrate them into the normal. 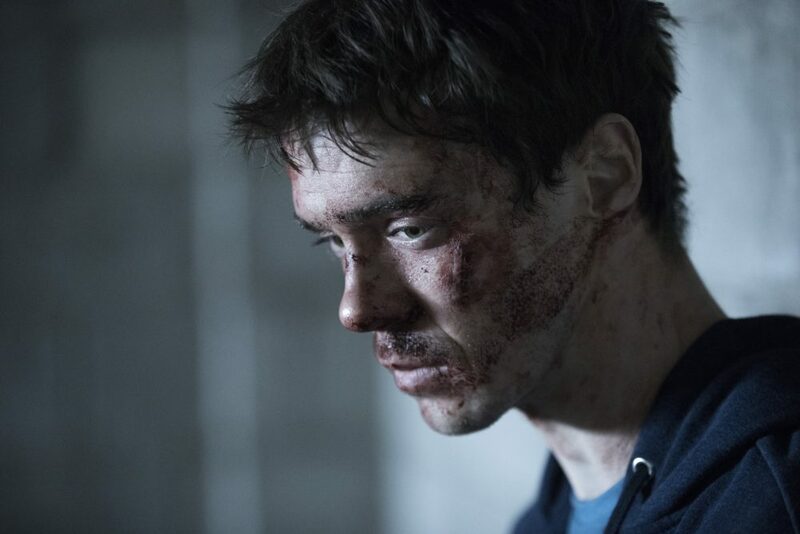 “The Cured” is set in Ireland after 75% of the zombie-turning Maze virus was cured, Senan (Sam Keeley) is one of the zombie-turned-human who is set out to rebuild his life after returning to life. Senan’s sister-in-law Abbie (Page) is willing to give him a second chance. She lets him live with her and her young son despite the knowledge of Senan’s acts before the cure. But as an angry anti-cured movement burgeons in tandem with an increasingly radicalized pro-cured movement, Abbie is forced to question just how far her trust could go before it goes into oblivion. As a filmmaker, “The Cured” director David Freyne’s passion has always been making smart genre films, with a particularly morbid fascination with zombies. “It is a genre that can, at its best, brilliantly reflect contemporary issues. Once I started thinking about what would happen if there were a cure to such a zombie infection, I couldn’t stop. What does it mean to be an ex-zombie? 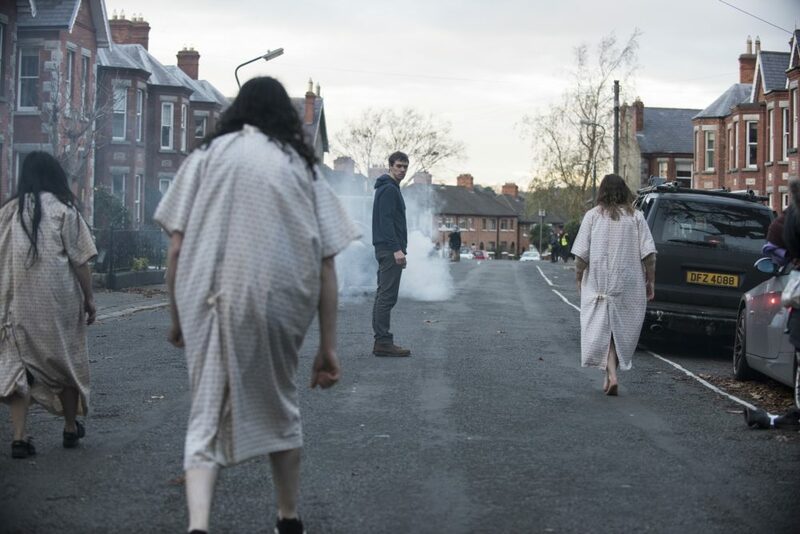 The idea of the cured being haunted with the memories of what they did while infected was terrifying and, above all, heartbreaking. The thought kept swirling in my mind: Would their families accept them? Can you ever truly become human again? The characters formed and then the world of the THE CURED built around it.,” Freyne explains. The director began writing “The Cured” film as the bailouts and protests spread throughout Europe. There was and still is this intense mood of anger amongst the people, which fused with his writing. It was all about people suffering and being held responsible for things beyond their control, just as the cured are. “For me the best genre films are those that are brilliant character pieces at their heart. Films like Alien, The Orphanage, Let the Right One In or Children of Men. It has always been my ambition to make films like these, which manage to be both tense genre pieces while reflecting the world we live in. Ultimately THE CURED is about fear. It’s not just the fear of the infected or the fear of infection. It’s the fear of within, of what we are capable of when scared. 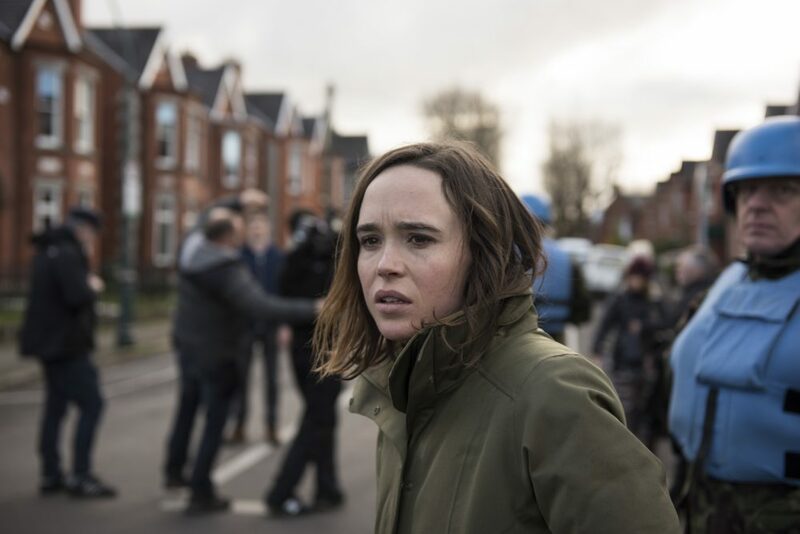 Get ready as “The Cured” finds itself scratching into Cinemas nationwide starting February 28, distributed by Axinite Digicinema.